NEAR BAGHOUZ, Syria - Syrian fighters backed by artillery fire from a US-led coalition battled a fierce jihadist counteroffensive Monday as they pushed to retake a last morsel of territory from the Islamic State group. More than four years after the extremists declared a "caliphate" across large parts of Syria and neighboring Iraq, several offensives have whittled that down to a tiny holdout. 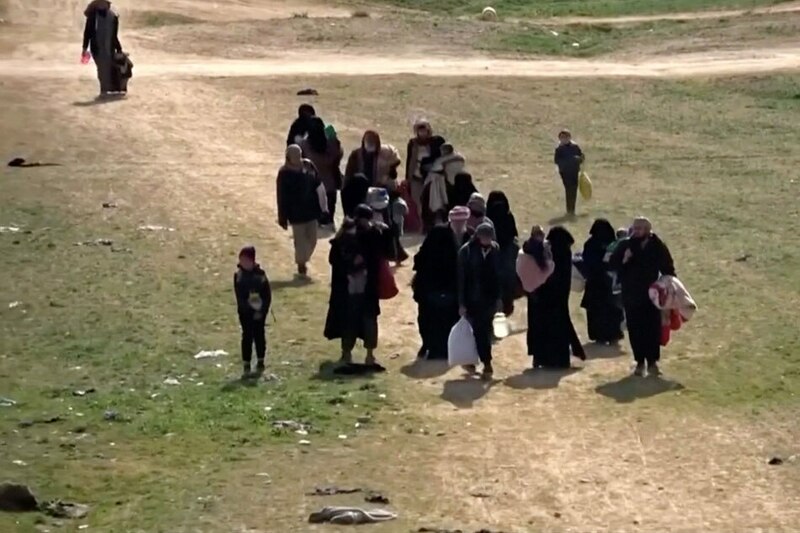 On Saturday, the alliance said up to 600 jihadists as well as hundreds of civilians could remain inside the IS patch of 4 square kilometers (one square mile). 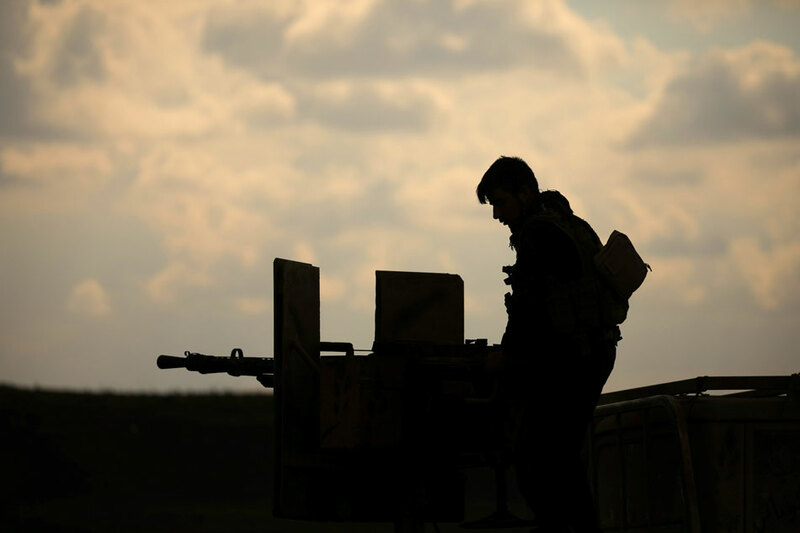 A US departure makes them more vulnerable to a long threatened attack by neighboring Turkey, who considers Kurdish fighters to be "terrorists", and dashes their dreams of autonomy.